Sit back and relax with all the beverages to this new episode where co-hosts Leah and Kara chat with health and nutrition experts on the latest health headlines! 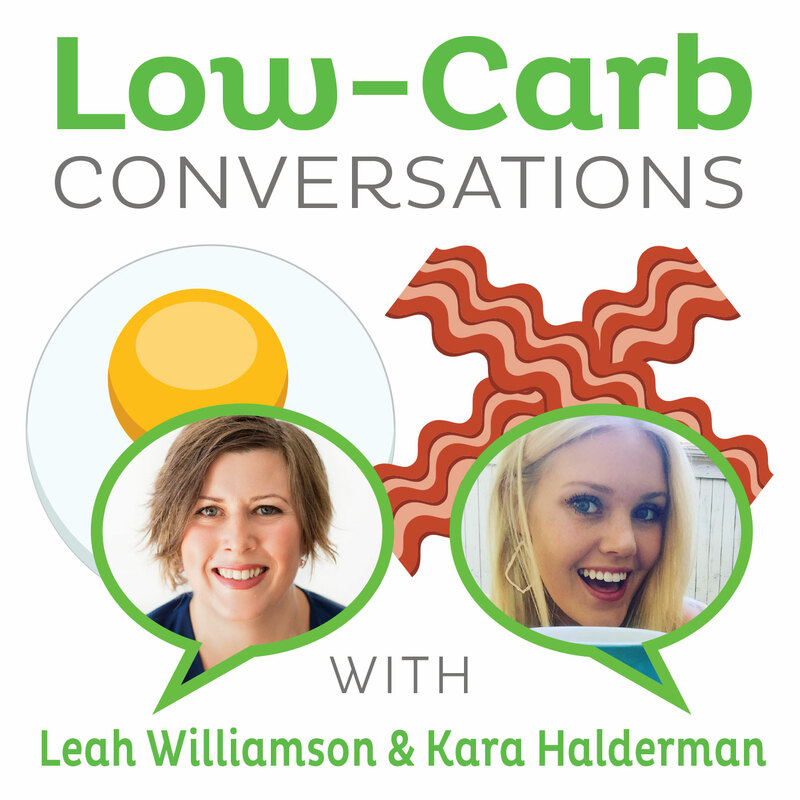 This week's episode of Low Carb Conversations is spent chatting with N.D Laura Belus about how her health struggles with acne and migraines led her to become a Naturopath and Jess Laird's customized paleo-box company, Paleo Warehouse Clan. Jess has given all of our (Australia only) listeners $5 off their first box! Jess, Laura, Kara and Leah chat about how certain foods & your diet as a whole can affect your mood. Laura gives some insight into what she's seen in her clinic and they talk about the gut-brain connection that can cause mood alterations with food. Jess and Laura then give their take on a new article showing how coffee can be protective against the liver congestion. And don't miss our on the secret health headline! What do we think about the new Amazon and Whole Foods deal? Listen and find out!